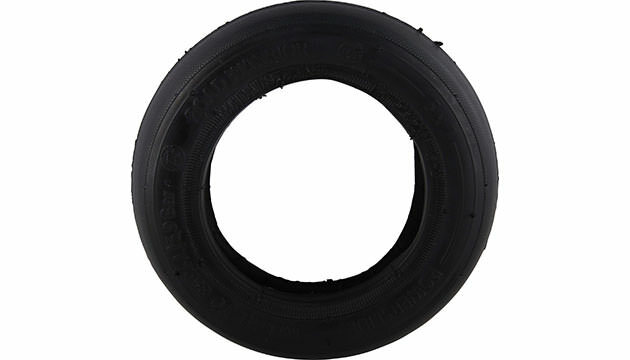 This tire is for Powerslide SUV Skates (Version 1.0, 2.0, Metropolis & Shockliner). The diameter is 125mm. Please note: not for regular Powerslide Skates with 150mm tires!